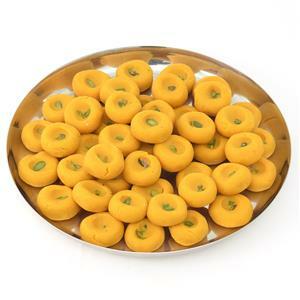 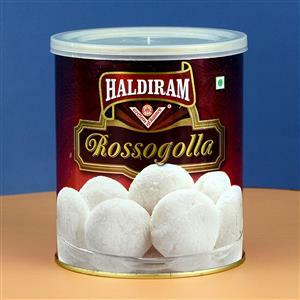 This tin consists of 14 pieces of delicious, soft, spongy Rasgullas made of milk, sugar, and rose water. 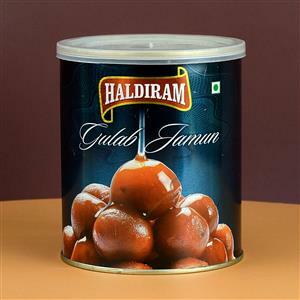 Weighing a kilo, this tin has a shelf life of 12 months, if unopened. 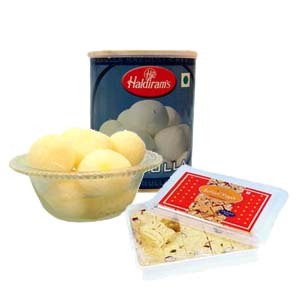 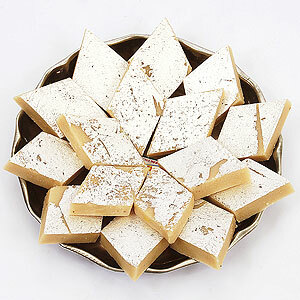 The Haldiram sweet pack is hygienically processed.